Luckily for you, we get the struggles of having to count your pennies and we found a sick list of adventures and treats that won’t cost you more than 200 Rand. Discover Jozi’s unique culture, people and history through outdoor activities, restaurants and bars and museums with a happy wallet. The self-described lifestyle market “to break all markets”, the Locrate Market has “mother trucker” food trucks, live music (our personal favourite) , poetry readings, bike tours, craft beer and singular designer apparel. This beloved Market is held on the first Sunday of every month. The founder hoped that is would create an amazing experience for anyone who visits through the empowering of young entrepreneurs. This Market is a great “Freebie” experience, you only need some cash for a drink or a stop at one of the food trucks. No longer are these hip three-wheelers only cool enough for Bangkok’s congested streets. You can now jump on an environmentally friendly ride for on 30 bucks! It’s a fun and easy way to get around in Melville and besides, who would not want to take in the scenery and forget about parking problems. I know, I am in! 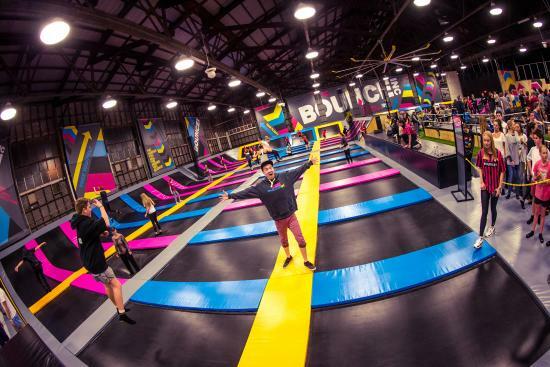 Bounce your heart out and defy gravity over 50 interconnected trampolines, do epic slam dunks, action movie worthy flips and serious kicks or even enjoy a game of trampoline dodge ball with your mates. You can jump in a and feel like a kid again for R105, if you are a student you can even score a discount. Time to believe you can fly, guys and girls! 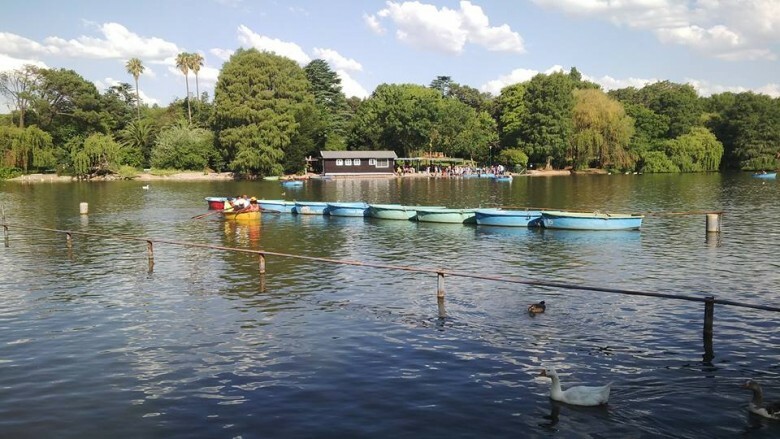 Have a little mermaid moment in an adorable rowboat out on Zoo Lake (but on this one you can take six of your mates). Grab some bread crumbs for the ducks and geese and a snack for yourself. You can rent a boat for R10 Rand and then R7.50 per person cruising with you. Paddle away from all your stress and worries. The boat club is open from 9.30am to 5pm (but closed on Mondays). If you are in the area but you are not too keen to get onto a boat, feel free to just have a relaxing picnic around the lake as you watch the boats row past. It’s the perfect way to escape the city volumes. 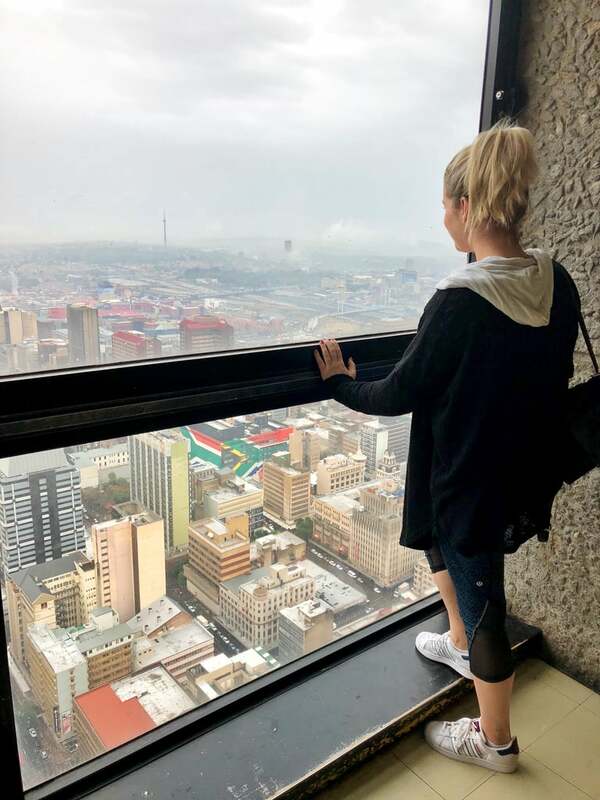 Take in the view from the tallest skyscraper in Africa! It’s time to feel all mighty and powerful up in the sky, like King Kong up on the empire state building. Get up in the elevator to heave and go 50 floors up to see the awe-inspiring view from the top of the Carlton centre. If you are not afraid of heights admission to the “top of Africa” is R15. This is definitely an Instagram worthy spot! Polly want a cracker? Take some time and explore this enchanted wonderland. Get carried away through the beautiful walkways and pass countless exotic birds, the impressive cycad garden, a frog room and even the longest snake in the world, plus other unusual and special friends such as the sloth and lemurs. The birds (just like us) love being fed and will even come sit on you if you are nice enough. We absolutely love it here; it will make you feel like you escaped to paradise, just don’t tell the parrots any of your secrets!